Despite notable socio-economic development in the Arab region, a deficit in democracy and political rights has continued to prevail. 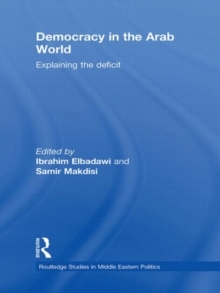 This book examines the major reasons underlying the persistence of this democracy deficit over the past decades and touches on the prospects for deepening the process of democratization in the Arab World. 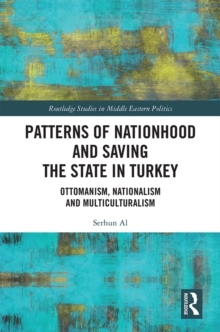 Contributions from major scholars in the region give a cross country analysis of economic development, political institutions and social factors, and the impact of oil wealth and regional wars, and present a model for democracy in the Arab world. Case studies are drawn from Algeria, Egypt, Iraq, Jordan, Lebanon, Syria, Sudan and the Gulf region, building on these cross-country analyses and probing beyond the model's main global variables. 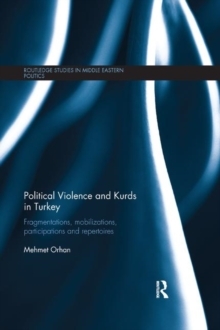 Looking beyond the effect of oil and conflicts, the chapters illustrate how specific socio-political history of the country concerned, fear of fundamentalist groups, collusion with foreign powers and foreign interventions, and the co-option of the elites by the state contribute to these problems of democratization. 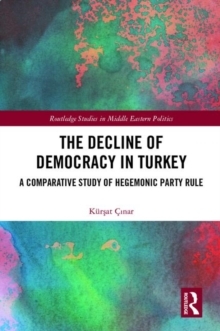 Situating the democratic position of the Arab World in a global context, this book is an important contribution to the field of Middle Eastern politics, development studies, and studies on conflict and democracy.